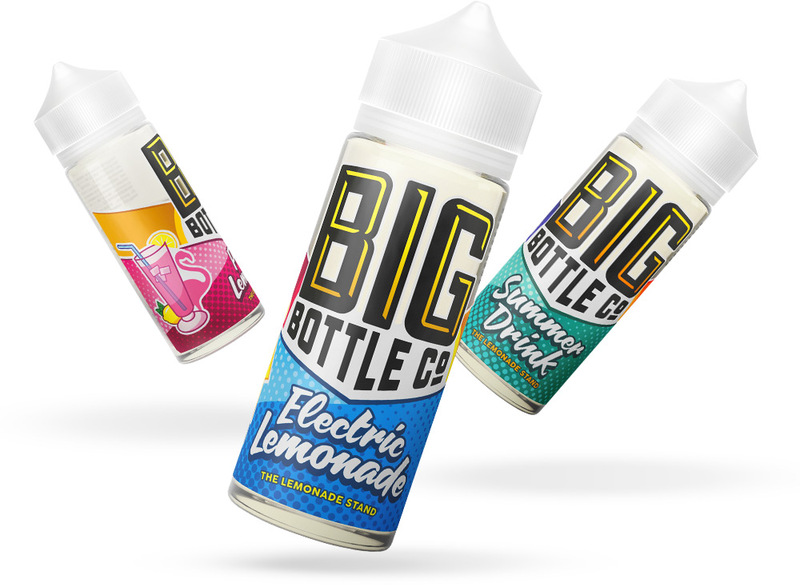 ABOUT US | Big Bottle Co.
At Big Bottle Co. we understand that vaping can be expensive. That’s why we offer 4x the juice for about the same cost as the other guys. We also hate paying for shipping, so we make sure you don’t have to. Ever. When you buy from us you get high-quality, delicious e-liquid without emptying your wallet. What’s the secret to being so affordable? It’s easy – we make a little less money. We’re happy to run a sustainable business without gouging you, our customers. We even offer rewards points on every order so you can save even more money! We believe that you don’t have to sacrifice quality to have a top notch vaping experience at an affordable price. Try us out and find out for yourself!